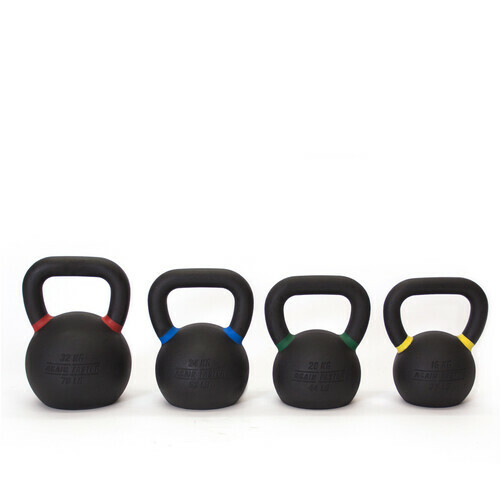 Kettlebells are perfect for cultivating strength, stability, and fitness. 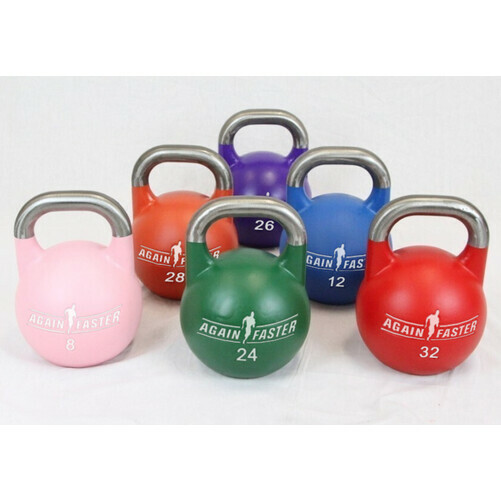 Kettlebells are awesome strength training tools that anyone can use. They're easy to use when you first start training, you can move on to more advanced movements as you get a bit more comfortable with them, and you can end up doing highly technical complex movements. So, really, they're a tool that you can start your training with and the progressions are endless. By the end of using a kettlebell in your training, you'll be a kettlebell master.